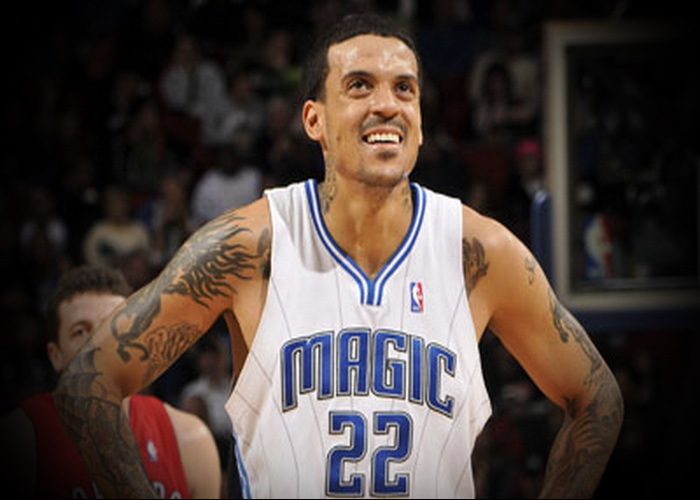 Police in July 30 was arrested by the Los Angeles Lakers with 32-year-old Matt Barnes. Professional basketball has not stopped when he tried to arested the police then refused to pay the fine for using expired driver's license entered into a shouting Exchange with representatives of traffic police, and in the end, resisted arrest. We remind that last season, Barnes held a 63-match for the Lakers, averaging 7.8 points, 5.5 rebounds and 2.0 assists per game. Chicago reached agreement on signing a contract with the Italian offensive defender Marco Belinelli. 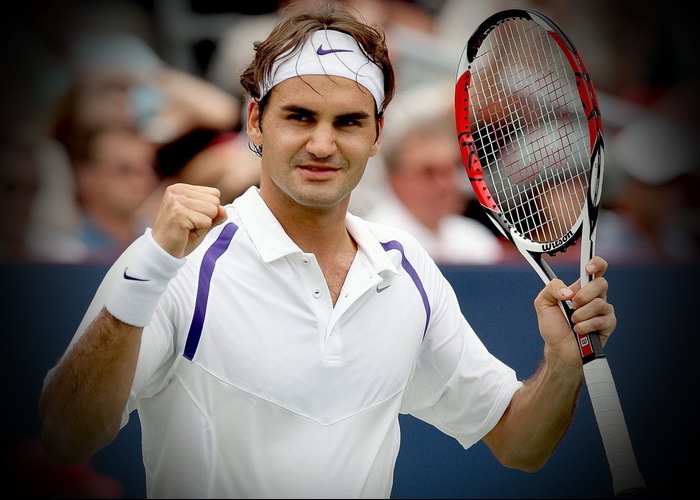 Reports that the upcoming season 2 for 26-year-old player will earn 3.8 million dollars. 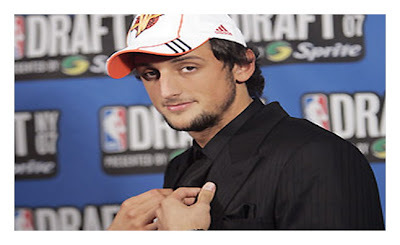 In the last season, Belinelli played for New Orleans, 66 regular season games averaging 11.8 points and 2.6 rebounds per game. 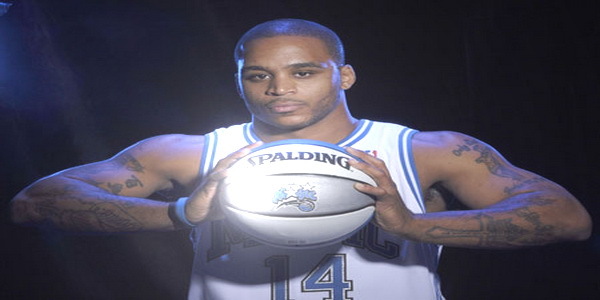 Leadership of Orlando officially announced the signing of a new contract with the Defender Jameer Nelson, reports the American press. The terms of the agreement are not disclosed. Last season the average efficiency amounted to 11.9 points in the Nelson 5.7 assists per game. Point guard, '' Dallas '' Jason Kidd was hoping to finish career with one team with Deron Williams and said that his friend had been close to the Mavericks. "I hope that he will recognize and tell how they decided to stay in the" Nets ", because that's how it seemed to me he was very close to moving in Dallas. People will be shocked to hear this, and probably will, needless to say, I'm just talking, but he really wanted to play for his hometown. It was one of his ideas, but this time it did not. Honestly, played a crucial part of the team. 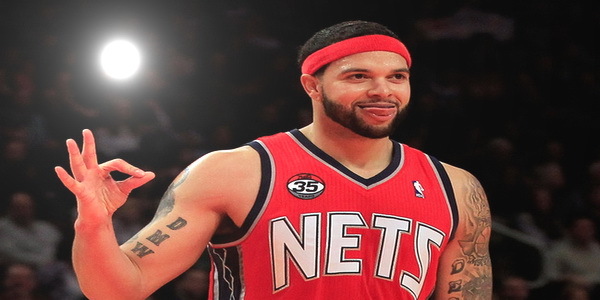 "Brooklyn" made several deals which rapidly escalated, and Deron is realized. It is my opinion. He felt that if Dirk is eliminated from the game, he remains one. From my perspective, it's not about the money. He wants to win, "said Jason Kidd. Point guard Deron Williams signed a new long-term contract with Brooklyn. 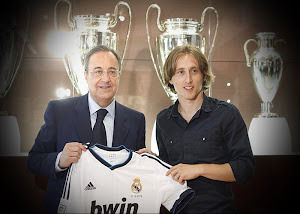 The agreement is for 5 years, during which the player earned 98 million dollars. On Tuesday evening, Williams wrote on Twitter: “Today was a very difficult decision,” - placed along with the message Logo “Nets”. Williams refused to move to the Mavericks of a native Texas for him. 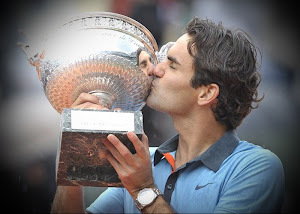 The Club was unable to offer him only a maximum under the terms of the collective agreement, the 4-year contract worth 75 million dollars. The new NBA Champion Miami, forward, 28-year-old Chris Bosh will not participate in which starts July 27 Olympic Games in London. Reason for the basketball team of the United States was the injury of abdominal muscles, resulting in the play-offs. “This is a serious injury. It takes time to recover. He is still experiencing pain and discomfort. If you do not start treatment, these problems can become chronic. 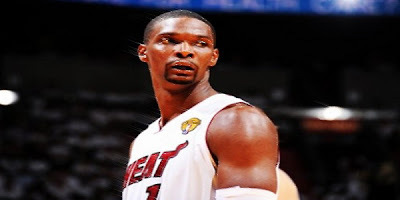 Clearly he will skip the Olympic Games, but will be ready for the upcoming season,” – said Chris Bosh. According to several sources, referring to observer Bright House Sports Network of David Bauman, centre Orlando Dwight Hovard dissatisfied with a state of affairs in a command,would like, that club the assistant to the head coach of Indiana Brian Shaw or Michael Malone holding has headed a similar post in Golden Stejt. Has won victory over Orlando with the account 100:98. Klippers in equal struggle have got the best a guest In the central match of game day Dallas, thanking 28 points of leader Dirk Nowitzki, of Portland.